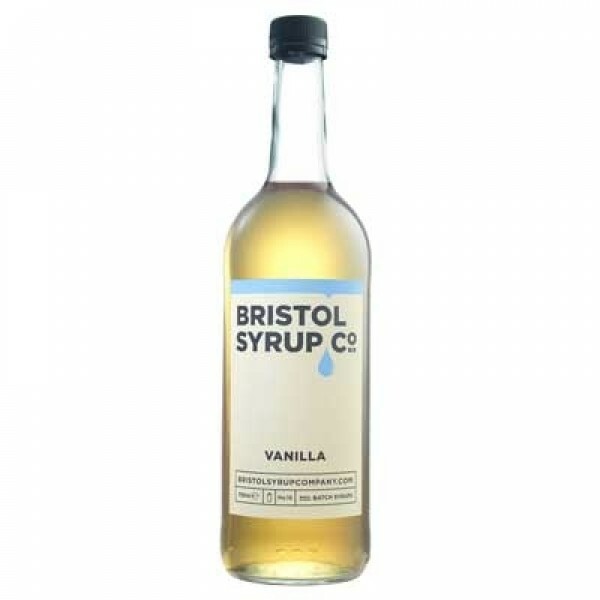 Due to popular demand, this is the newest syrup to the Bristol Syrup Co range. Vanilla is a classic and delicate flavour derived from vanilla orchids. Our Vanilla syrup is smooth and indulgent with natural floral notes. Please contact us if you are interested in sampling this syrup. Serving Suggestion: Use this syrup to add balance to a zingy Lemon Drop or sweeten your Irish Coffees.